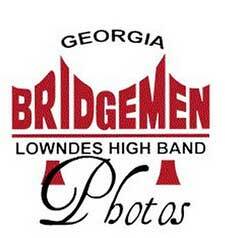 The Lowndes County Schools provides the mandatory forms and requirements for adults volunteering with the schools. This includes everyone that works with our band in any capacity. The only exception are those parents who are employed full time by the school system. All chaperones, drivers, nurses, uniform volunteers, etc. must complete the three forms and view a powerpoint presentation. The necessary forms must be turned in with a copy of your license. All forms must be turned in to the Boosters, not the school or Central Office. Chaperones are essential for the safe transport of our students when we travel and on Friday nights in our stadium at home. For the safe and efficient operation of the band, all chaperones must adhere to the guidelines posted here.